As Director of Nursing, Adam Kane supervises all Health Office staff which consists of the nurses, dieticians, medical assistant, and drivers that work to provide healthcare services for all Bonnie Brae youth. 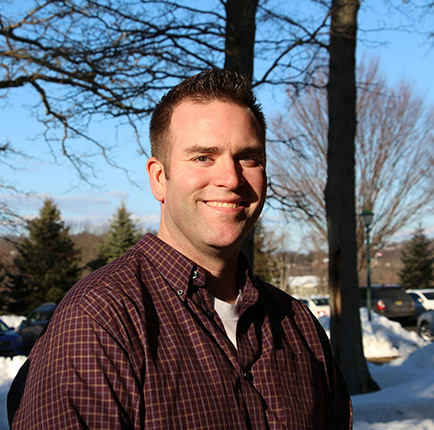 Adam has undergraduate degrees in Sociology from William Paterson University and a Bachelor of Science in Nursing Degree from DeSales University. Adam’s career in the medical field began at the age of 16 when he became a New Jersey certified Emergency Medical Technician and since that time has completed over 20 years of field experience in EMS. Adam joined Bonnie Brae on December 2, 2014 as a Staff Nurse and was promoted to his current position in July 2015. What Adam enjoys most about Bonnie Brae is being able to see the change in our boys from admission to discharge and how much this program can help to change their lives.